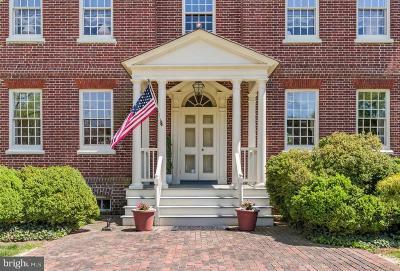 Acton Hall, the only historic house on its original waterfront! 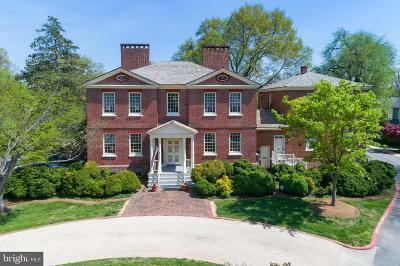 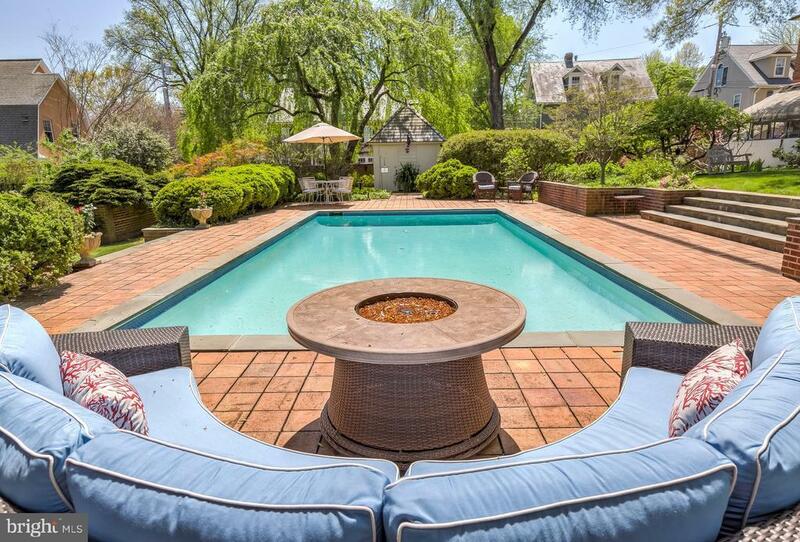 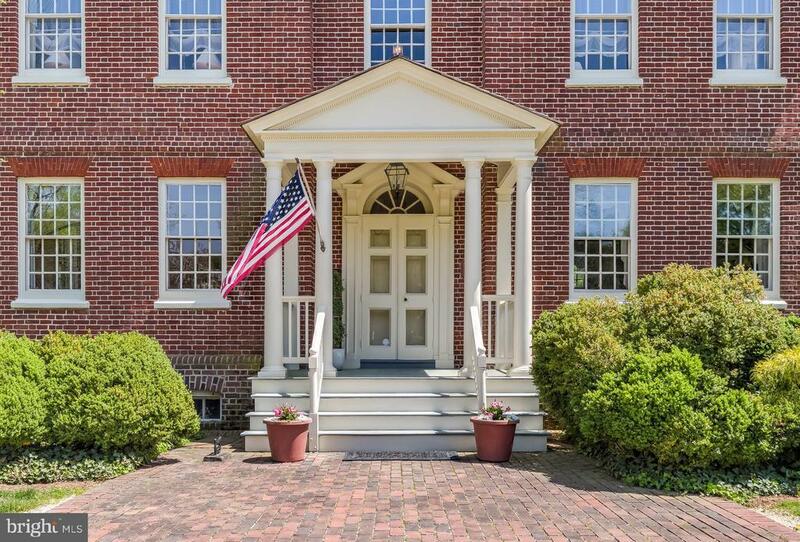 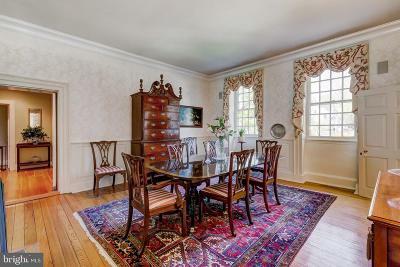 Circa 1770 all brick, completely renovated/restored 1981. 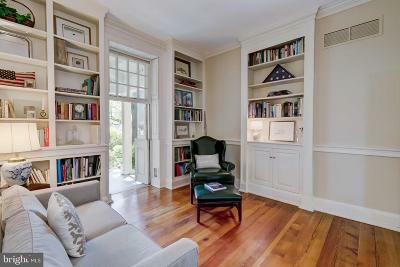 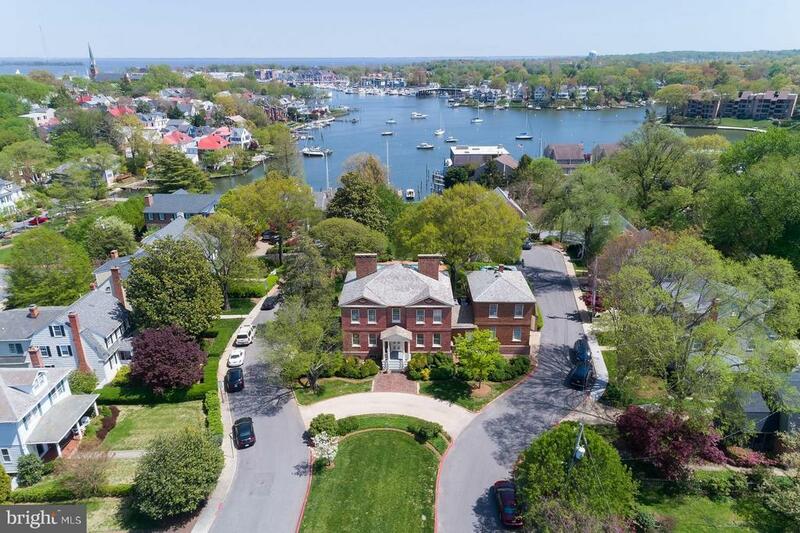 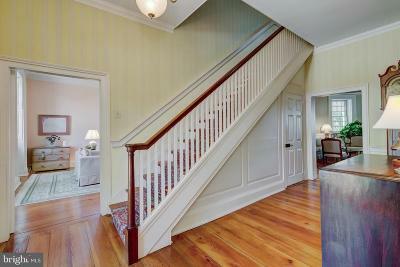 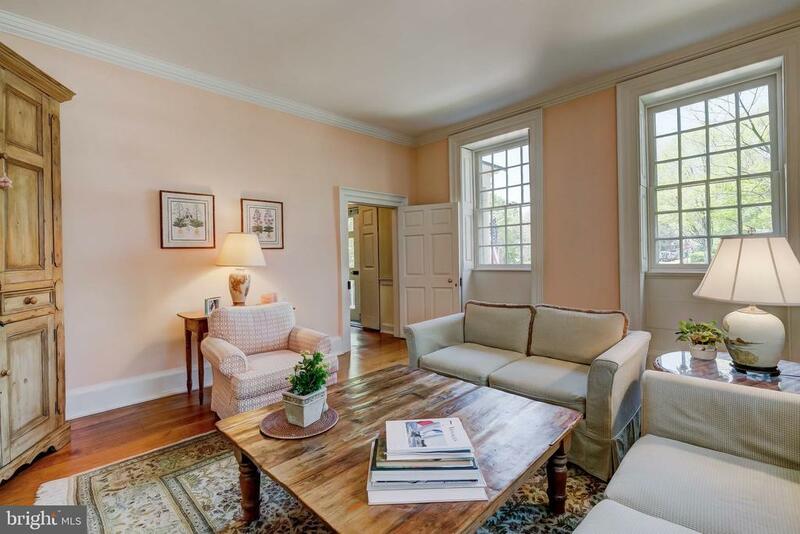 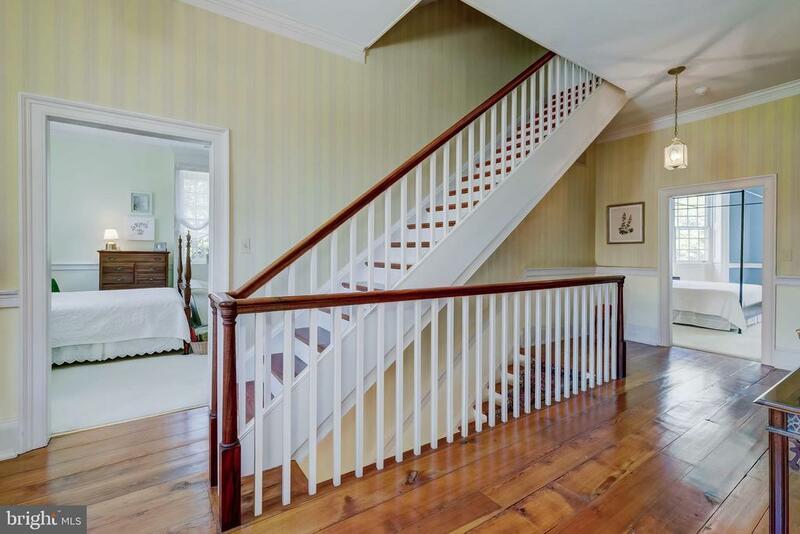 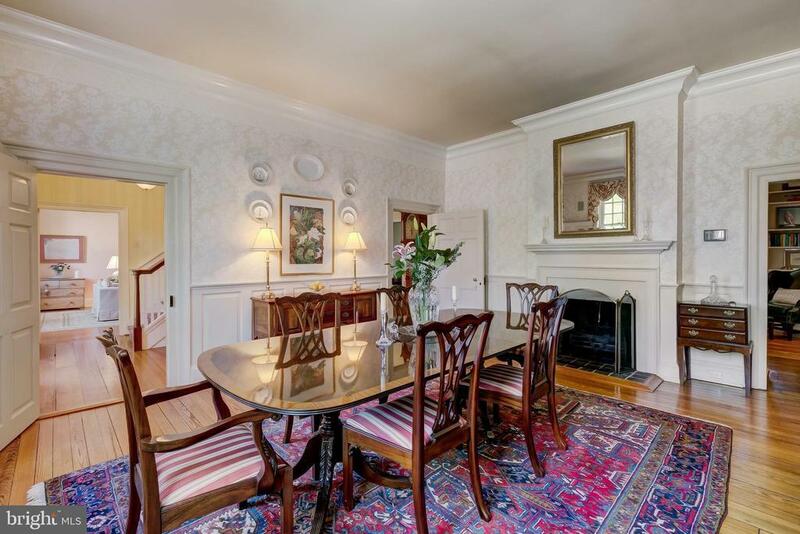 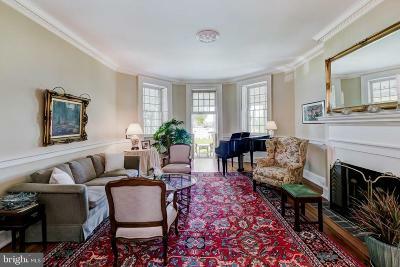 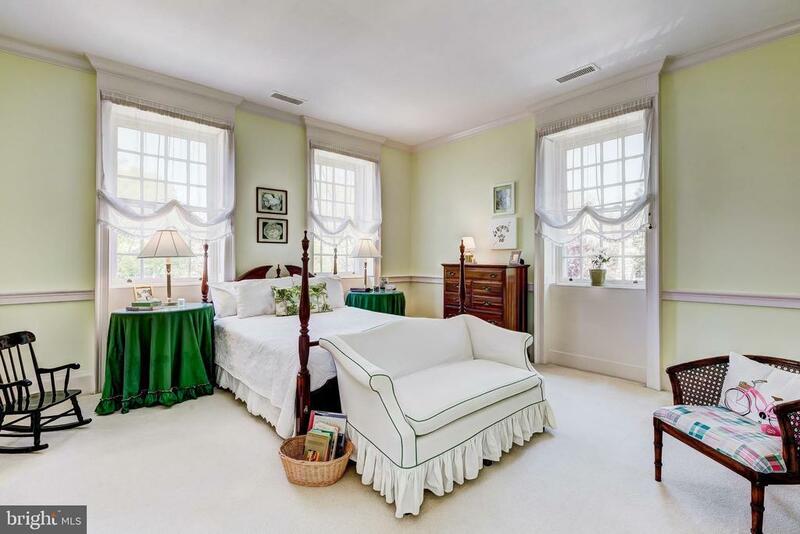 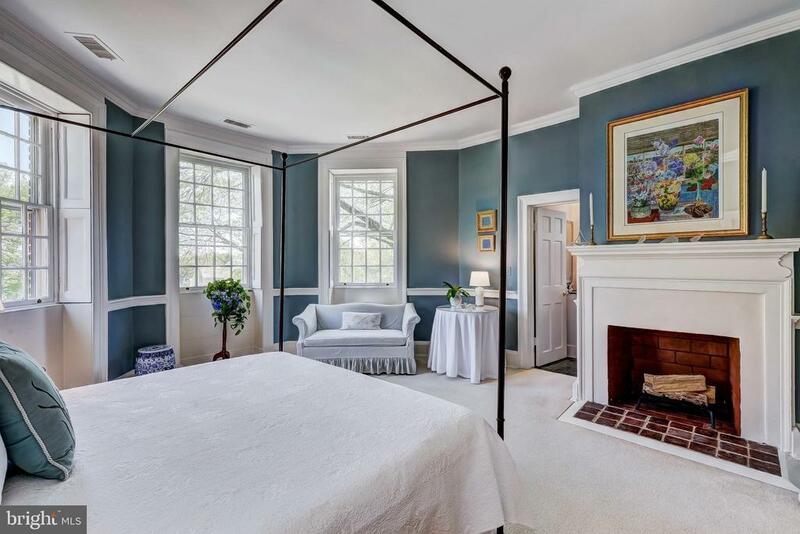 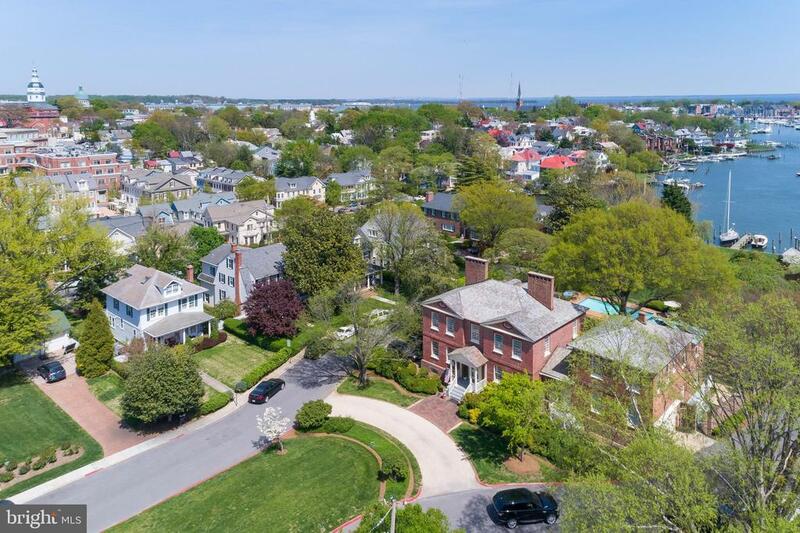 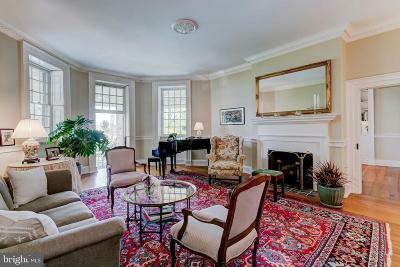 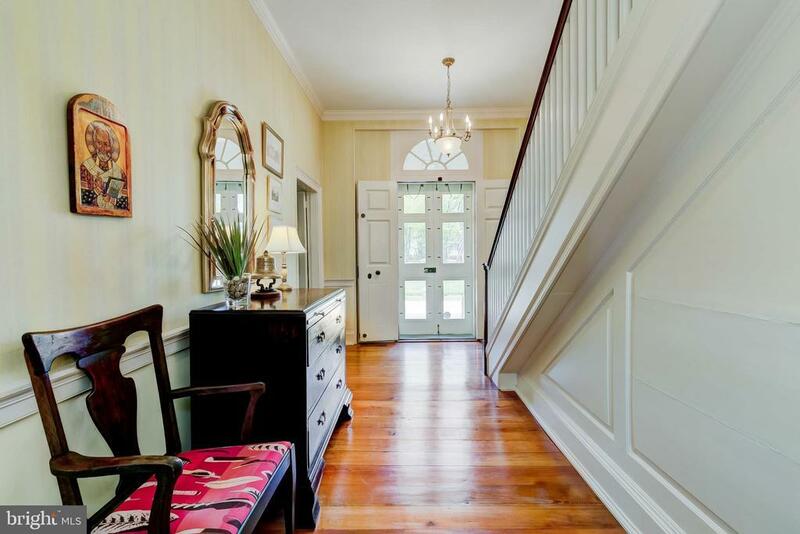 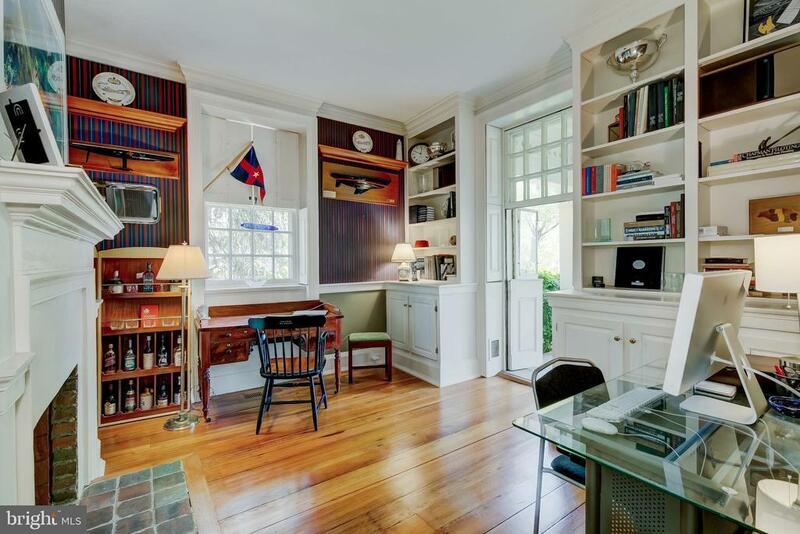 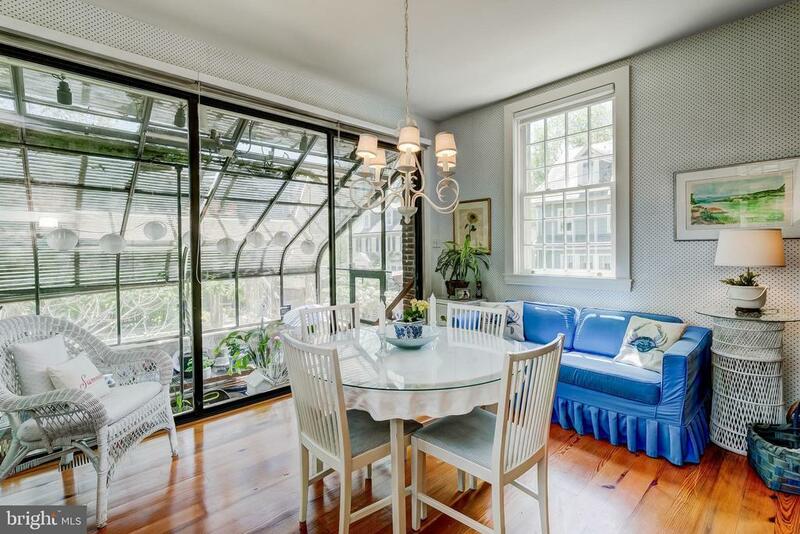 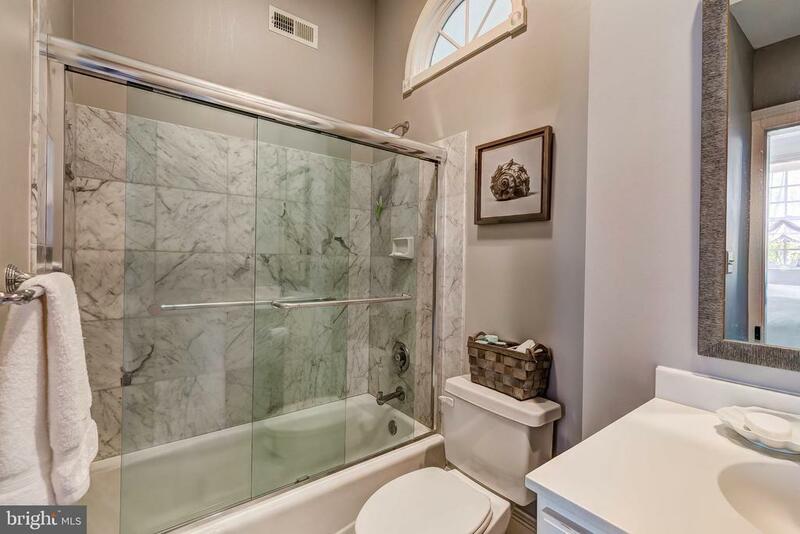 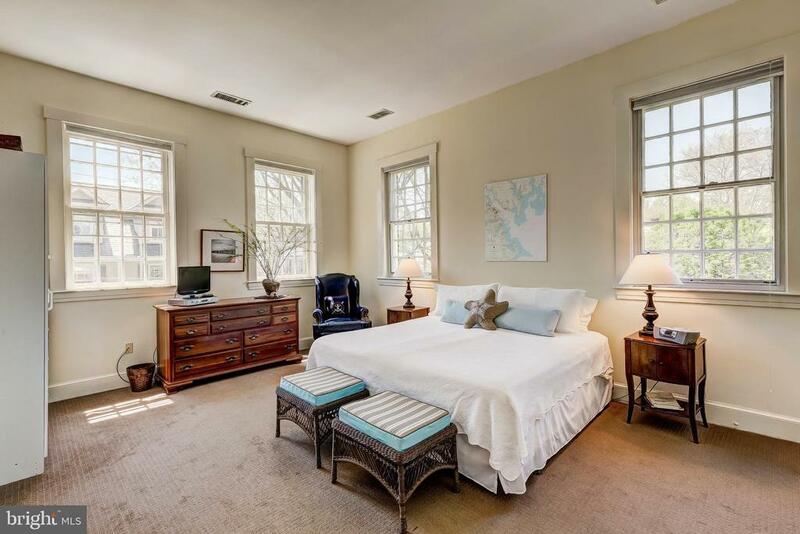 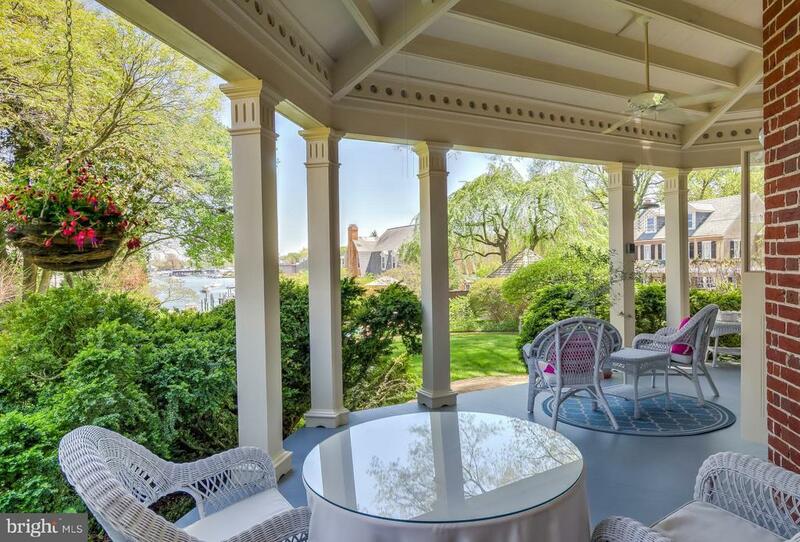 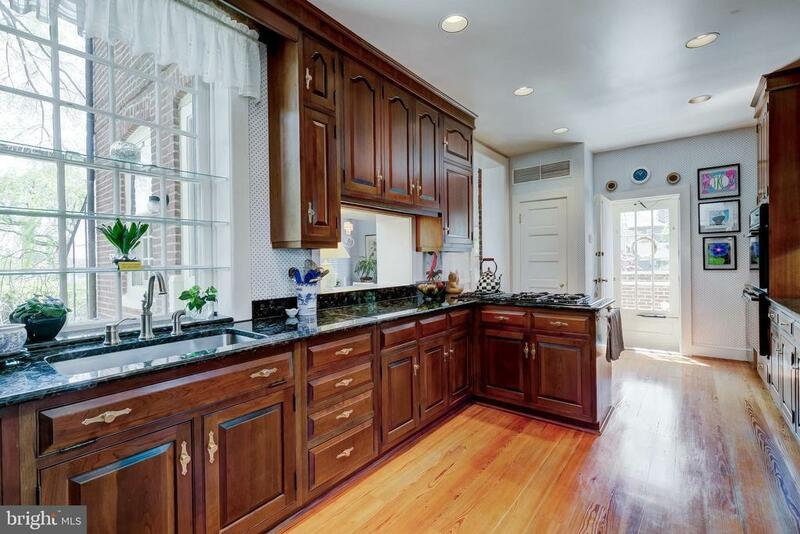 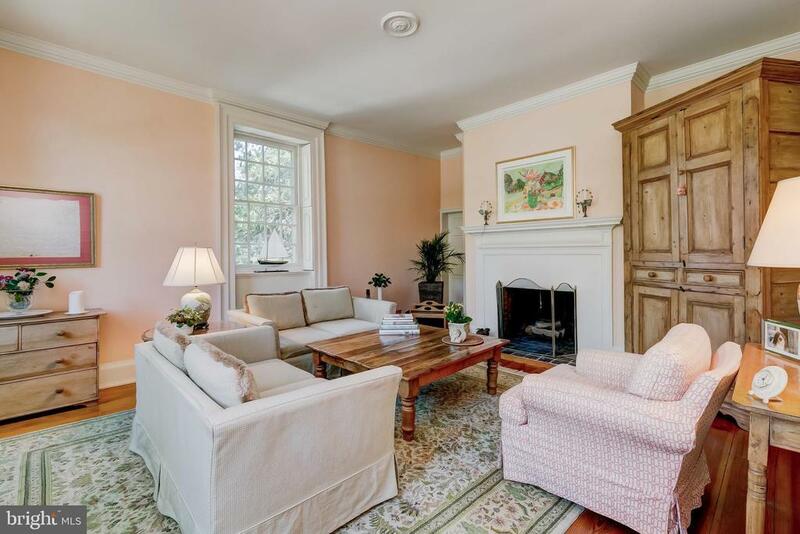 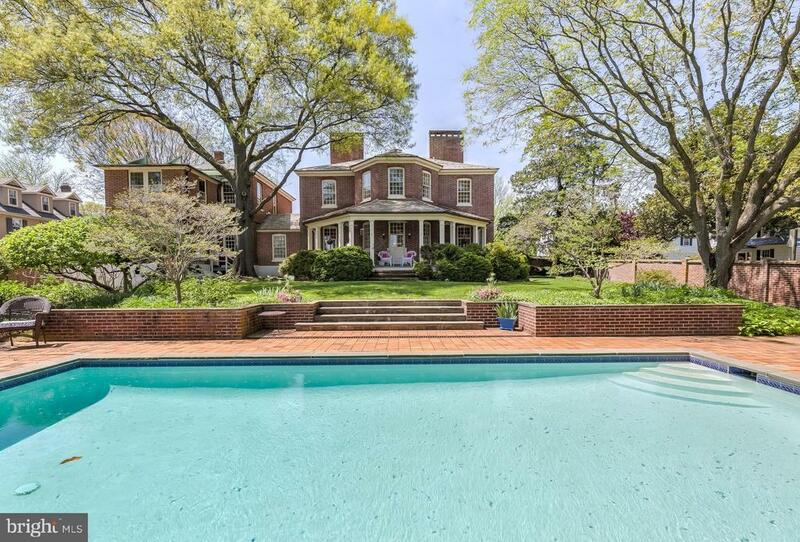 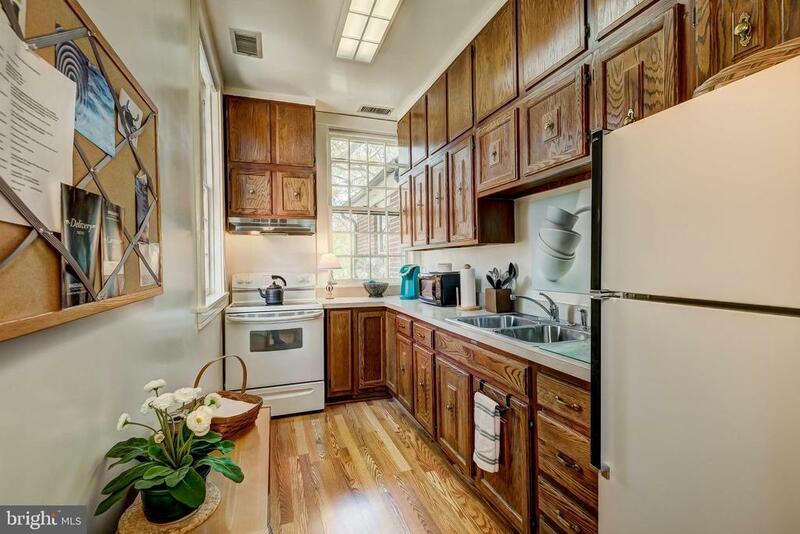 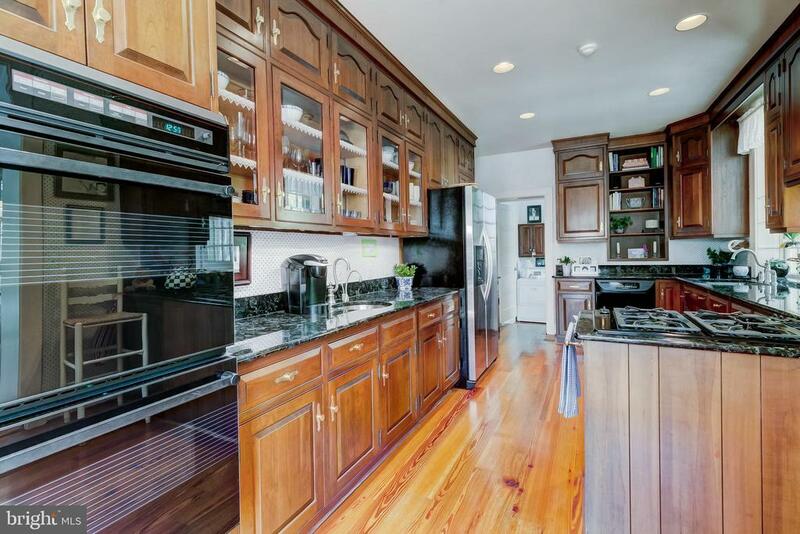 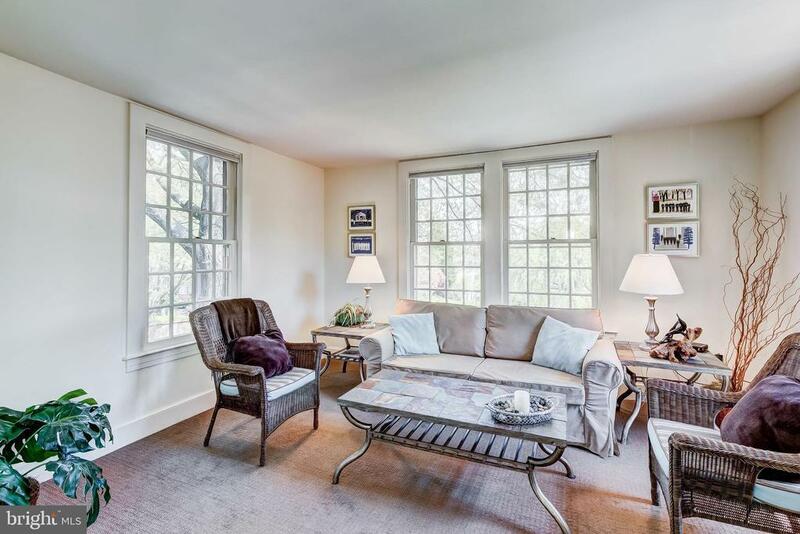 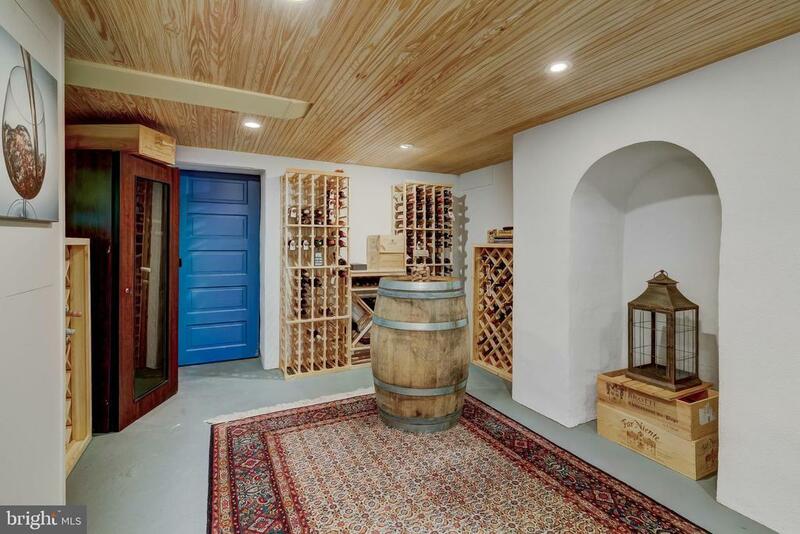 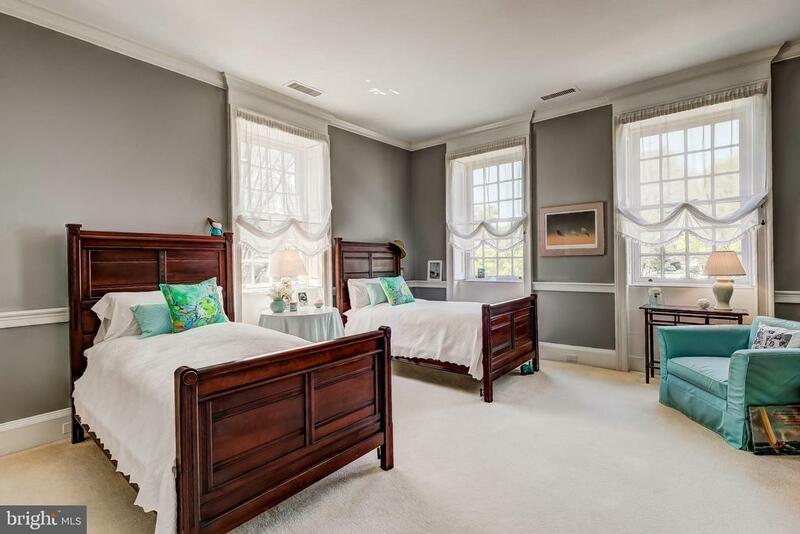 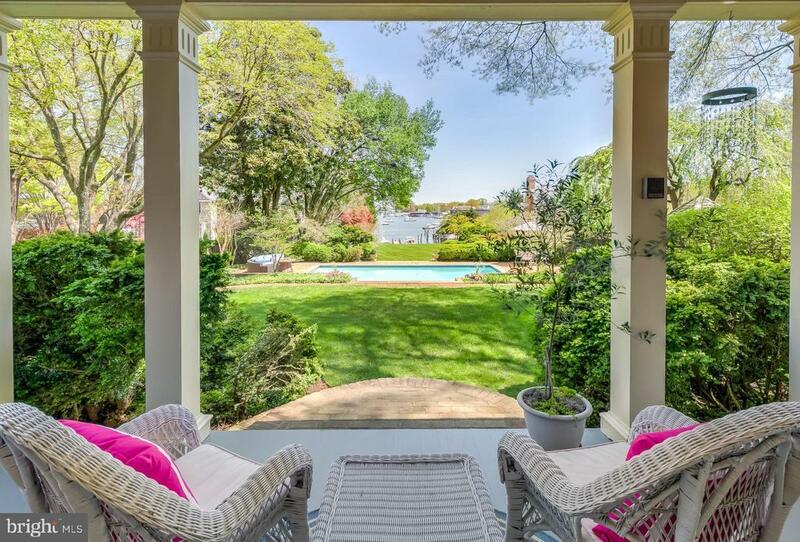 Fine vintage millwork & pine floors, 8FPs, interior window shutters, jib-doors to veranda overlooking Spa Creek. 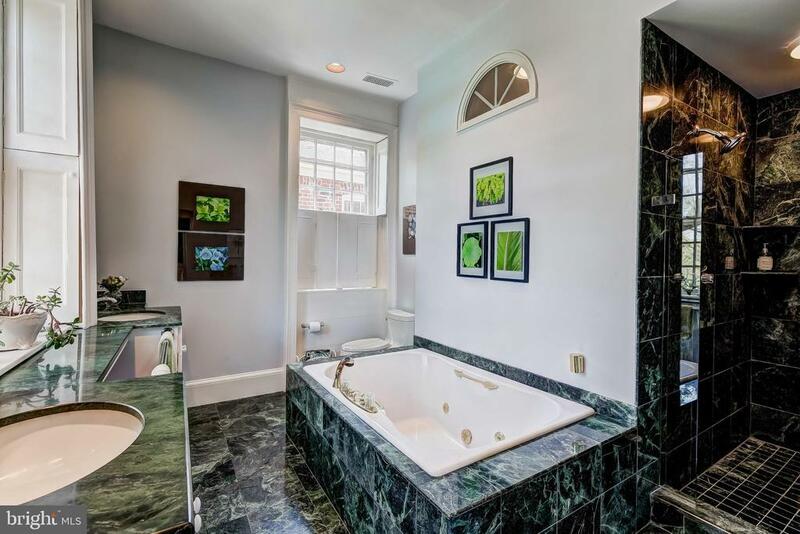 Large elegant rooms, gourmet Kit, marble Baths. 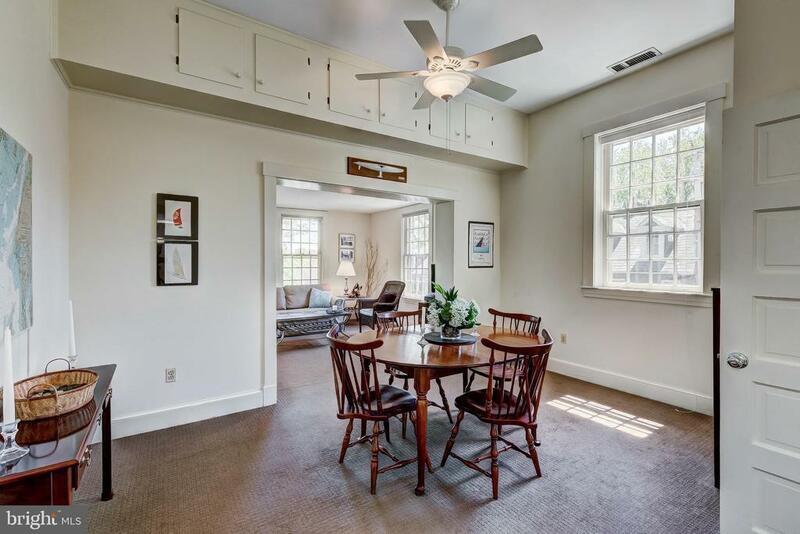 Attached Carriage House w/1BR Apt. 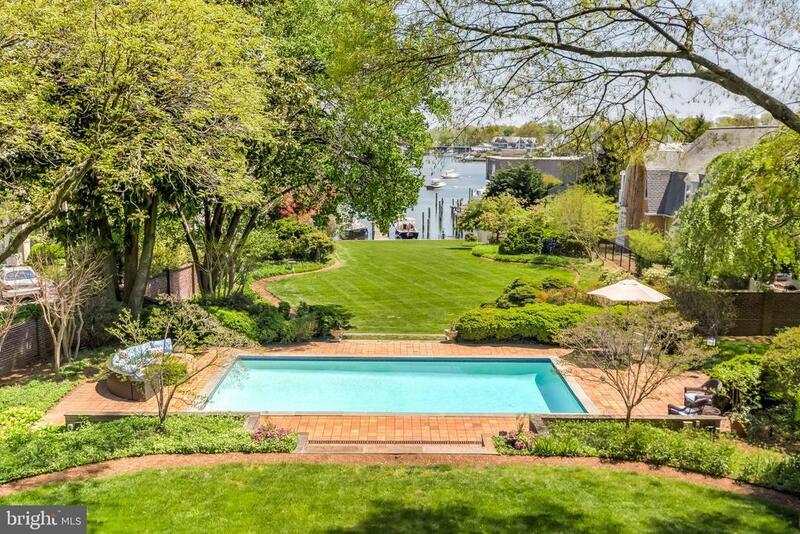  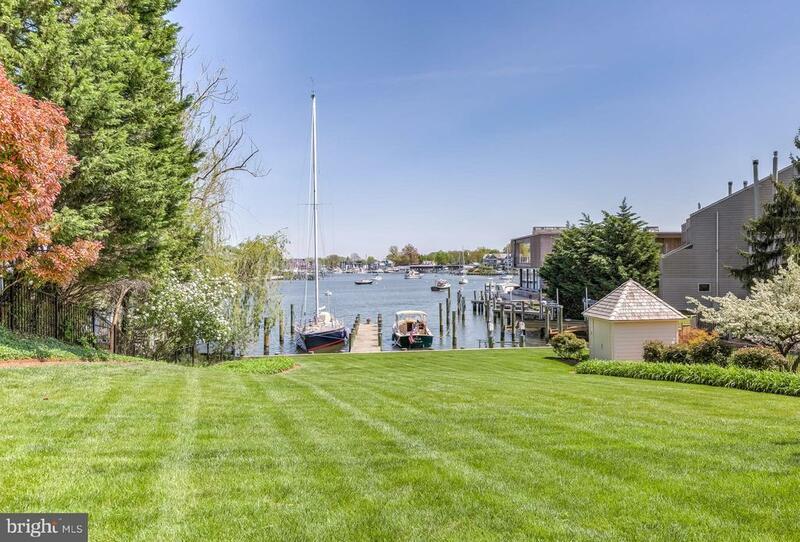 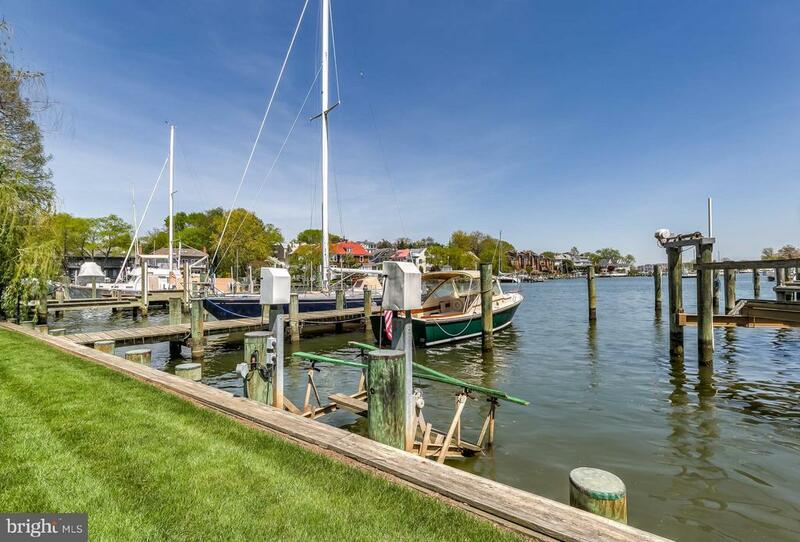 Beautiful landscaping, gardens, terraced lawns, pool, pool & boat houses & dock. Parking for total 11 cars including Garage, circular driveway & additional parking pad.